Today is not half so dramatic as these clouds imply. In fact, it is a very nice, late summer’s day. 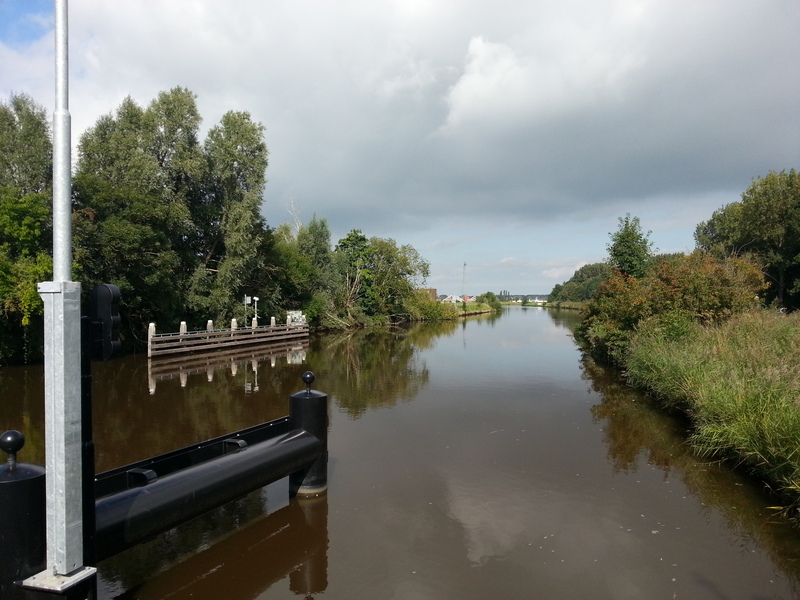 This entry was posted in pictureoftheday and tagged bridge, clouds, groningen, reitdiep. Bookmark the permalink.